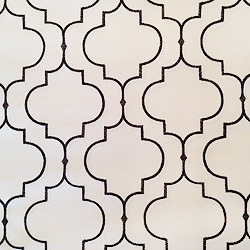 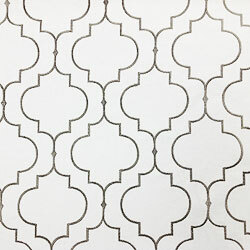 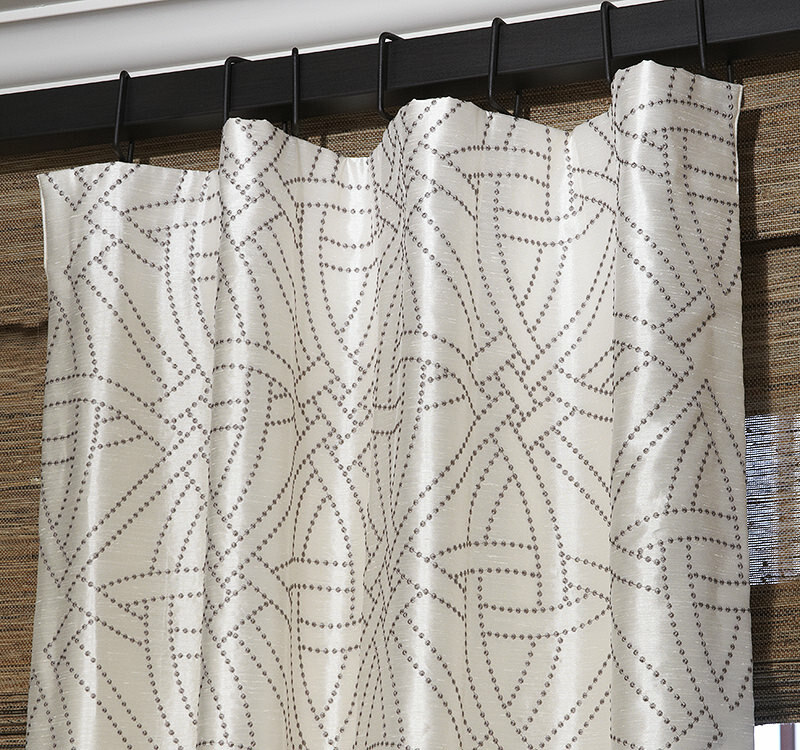 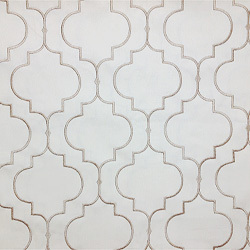 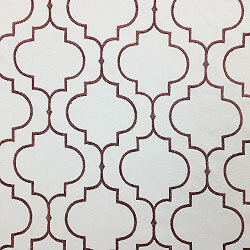 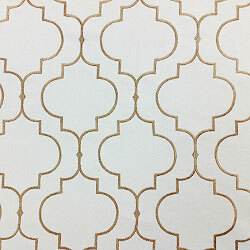 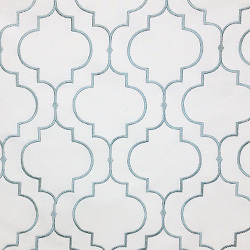 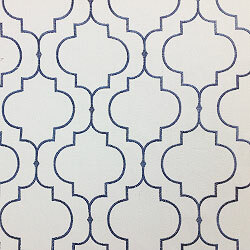 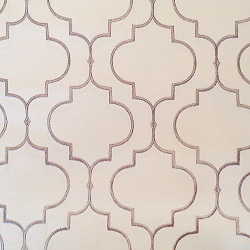 Our Hyland Collection is a contemporary embroidered gate design on a durable cotton fabric. 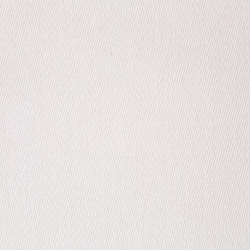 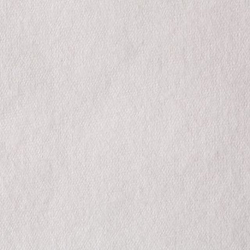 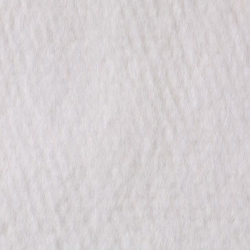 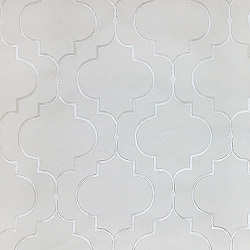 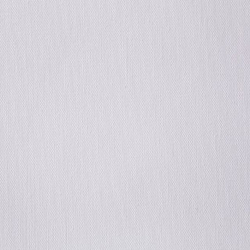 Choose from 9 shades of embroidery on a neutral base. 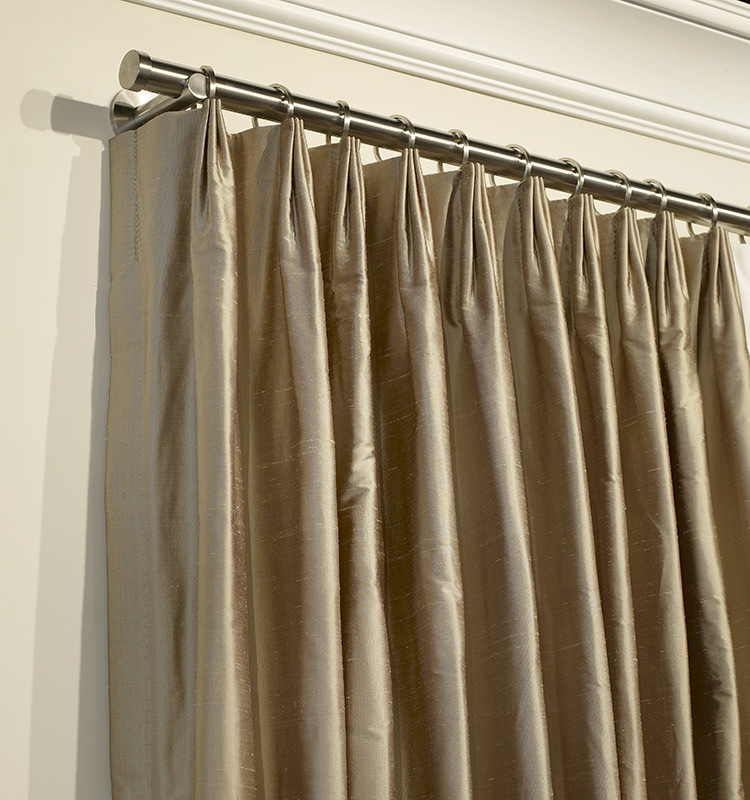 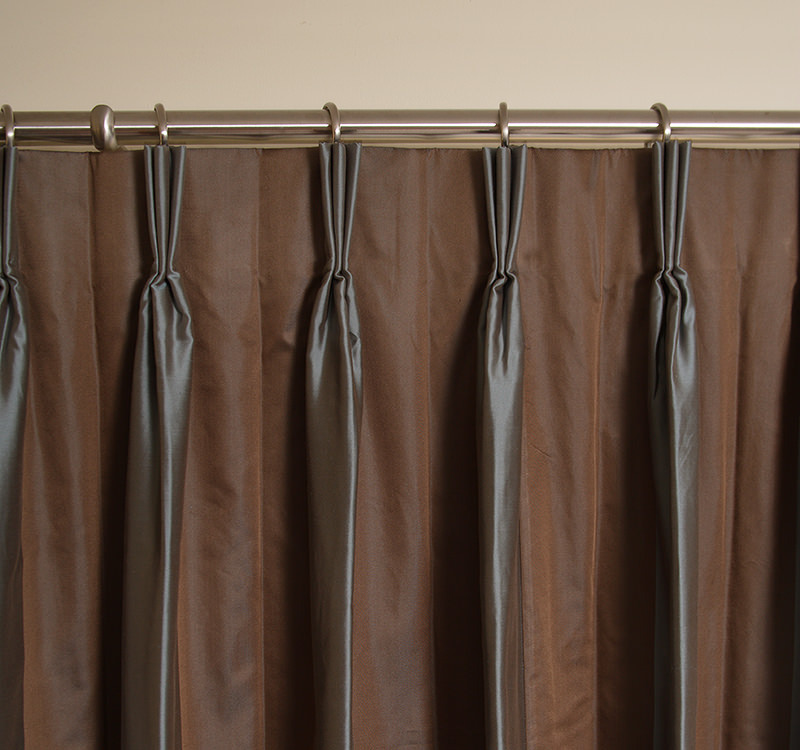 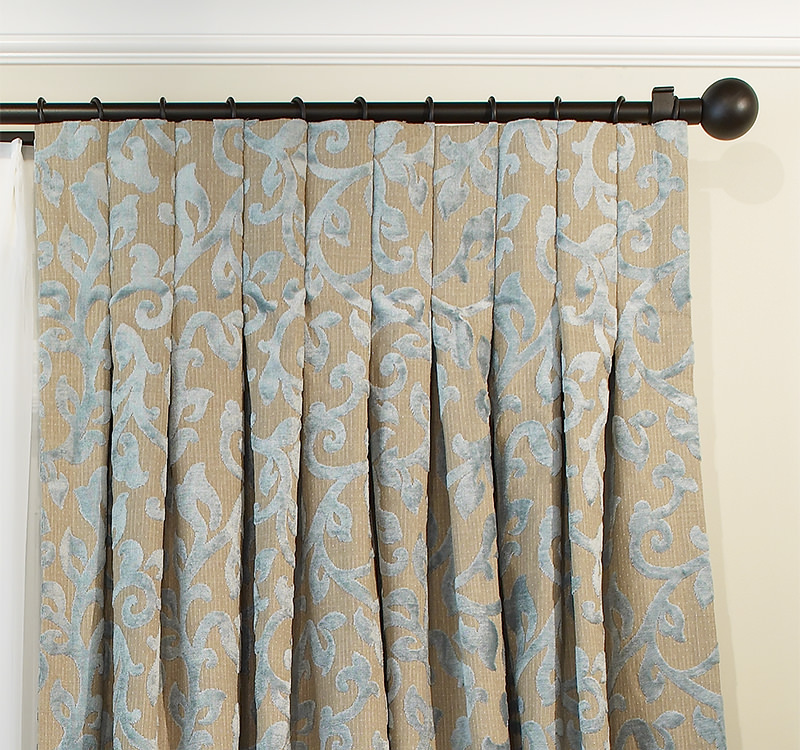 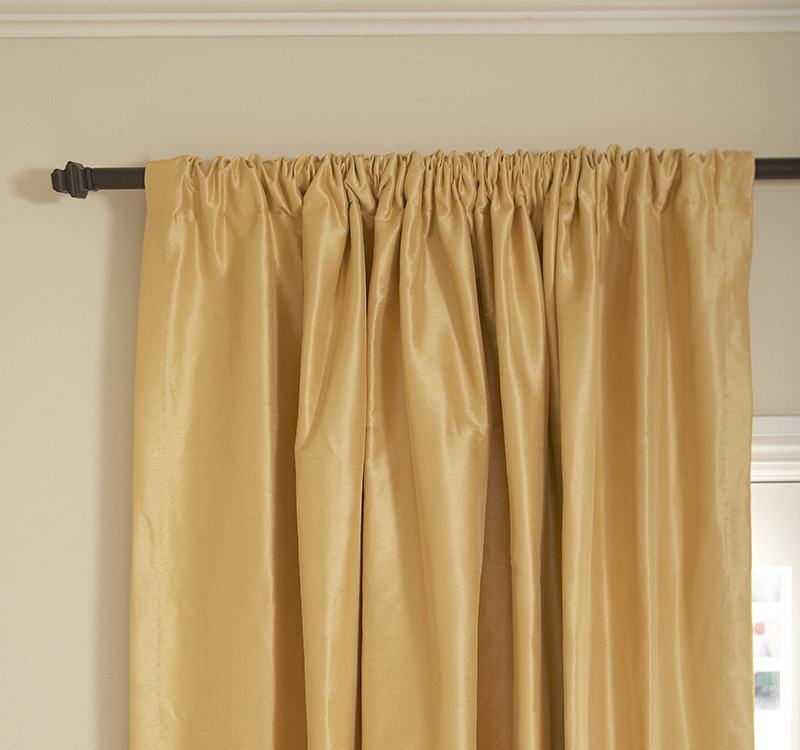 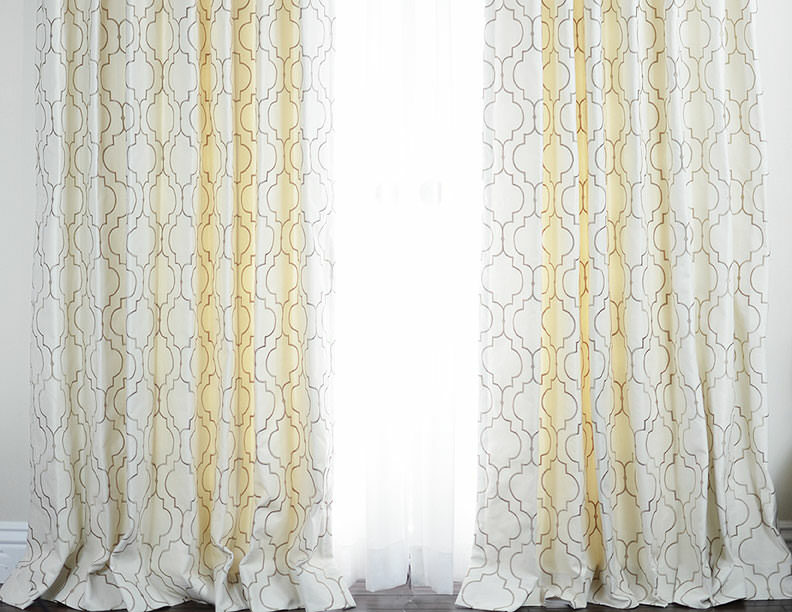 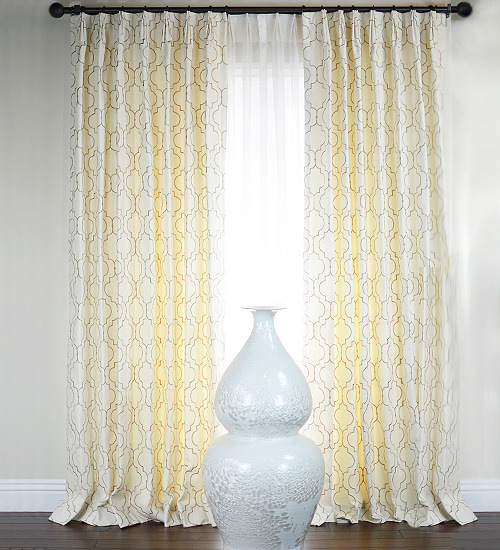 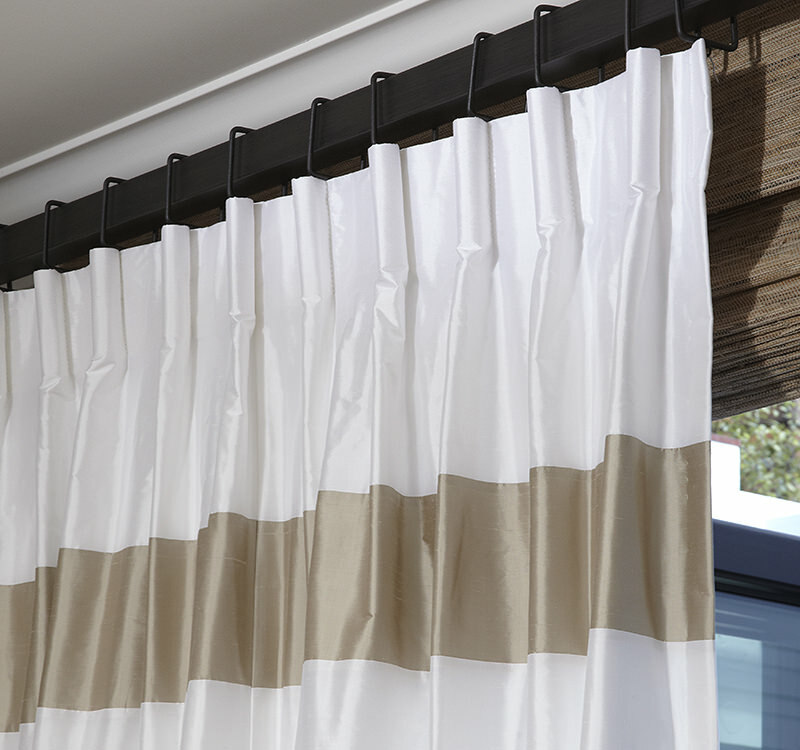 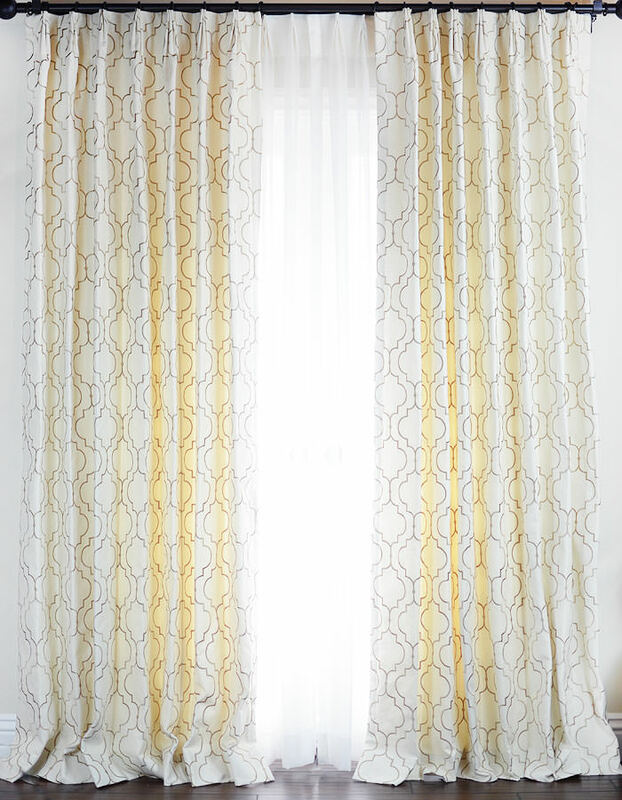 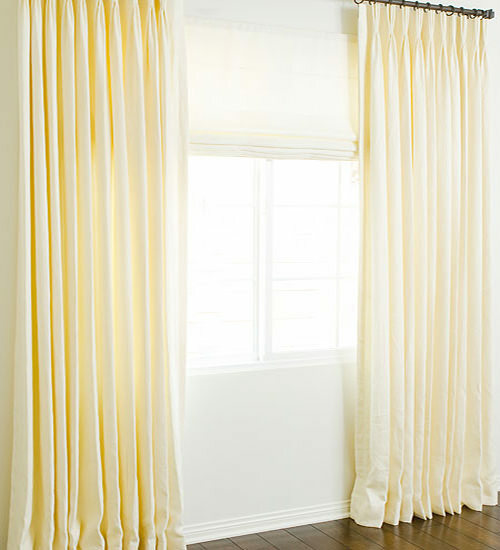 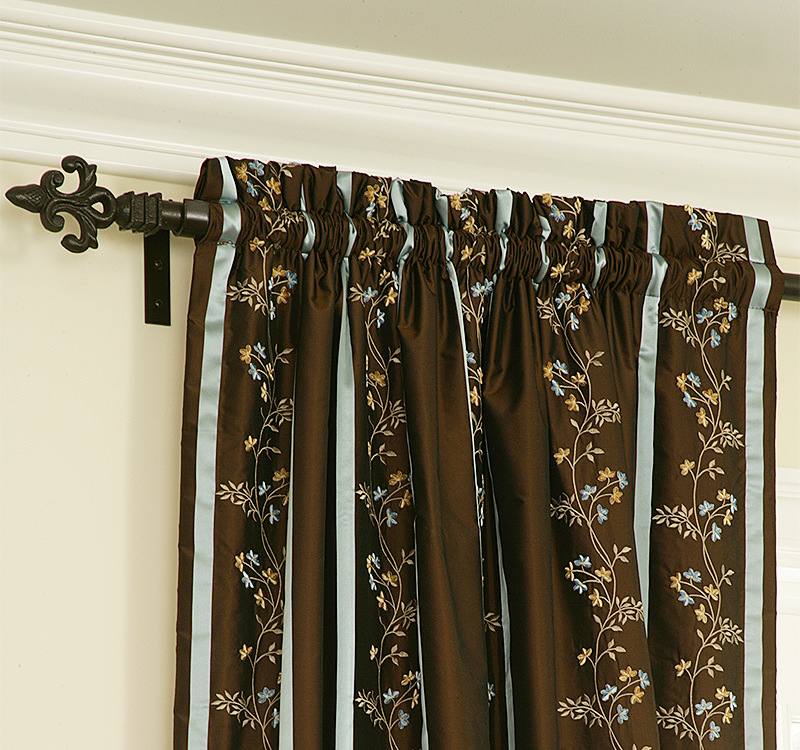 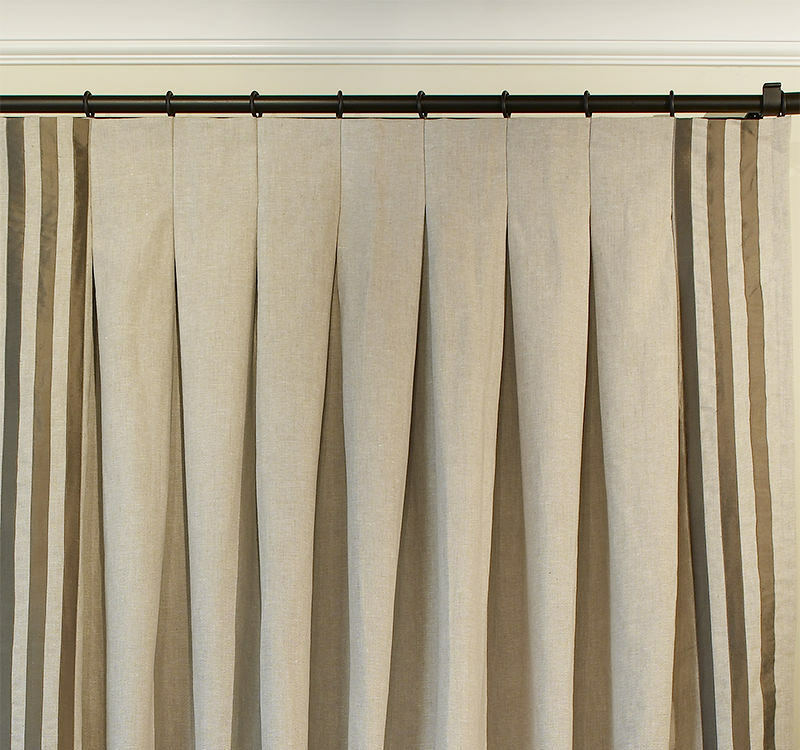 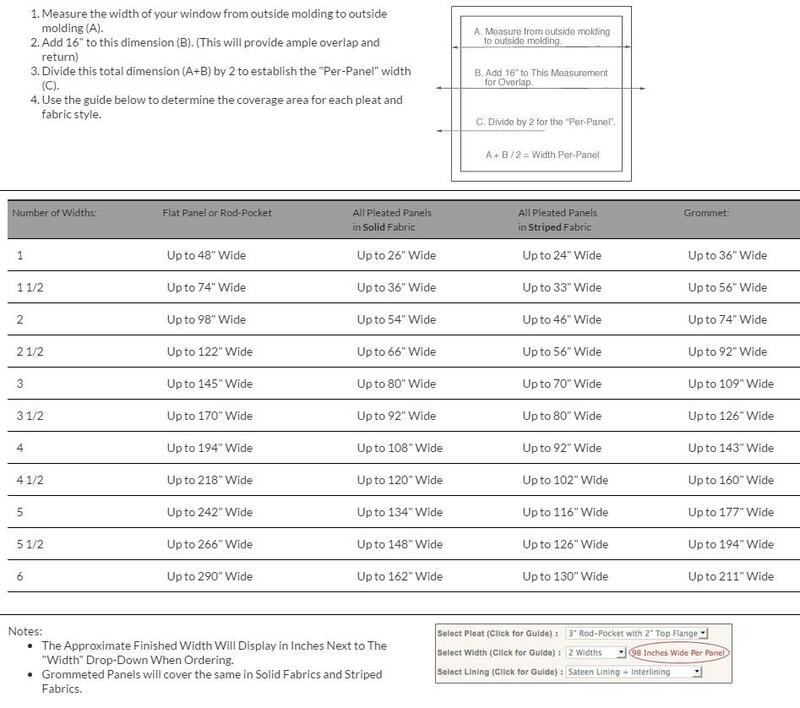 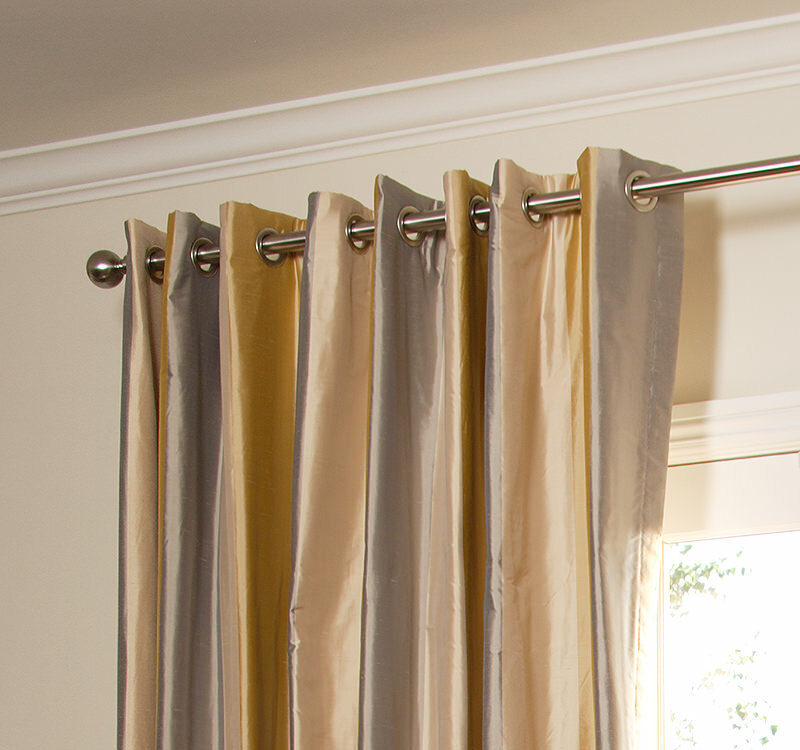 Upgrade to Energy Saving Blackout Drapery Lining for Just $99/panel!